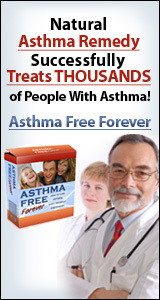 Asthma books are a great way to learn about asthma management … and free is even better. 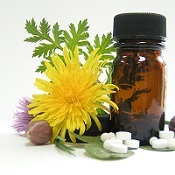 Learn everything that you need to know to stay symptom-free. Download any of the asthma books listed below. 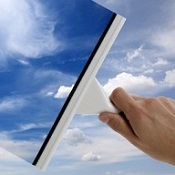 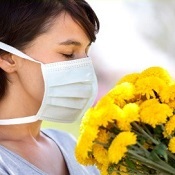 Learn how to control your asthma symptoms anytime and anywhere. 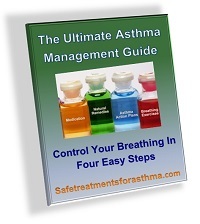 Claim your FREE copy of The Ultimate Asthma Management Guide: Control Your Breathing In Four Easy Steps. 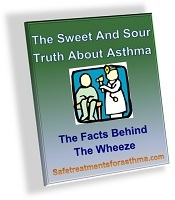 Claim your FREE copy of The Sweet And Sour Truth About Asthma: The Facts Behind The Wheeze. 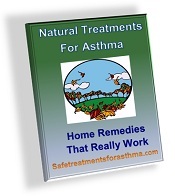 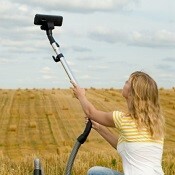 Claim your FREE copy of Natural Treatments For Asthma: Home Remedies That Really Work. 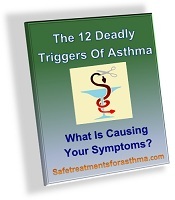 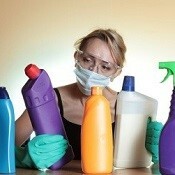 Claim your FREE copy of The Twelve Deadly Triggers Of Asthma: So What Is Causing Your Symptoms? 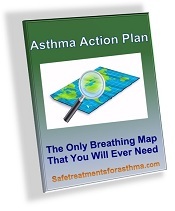 Claim your FREE copy of Asthma Action Plan: The Only Breathing Map That You Will Ever Need. 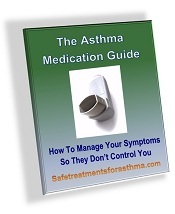 Claim your FREE copy of Asthma Medications: Manage Your Breathing Before It Controls You.